I love watching my students struggle. It’s cruel when I say it out loud, but I want each class to be a battle between who my students are & who they can be. I teach Special Education students traditionally academic classes in untraditional ways. I do this is by discarding the insulting idea that we need to tone subjects down for kids in Special Education. 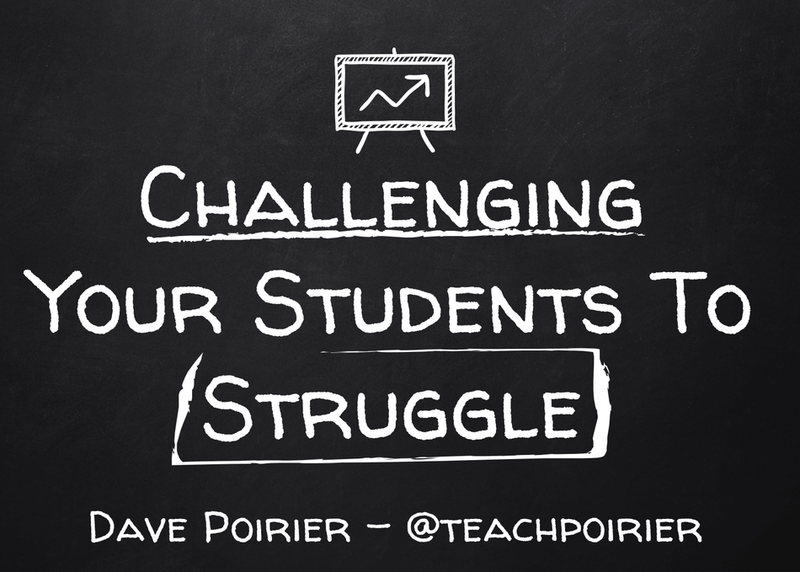 Through stories and ideas, you will learn how embracing challenge & struggle in the classroom can excite and empower our students!